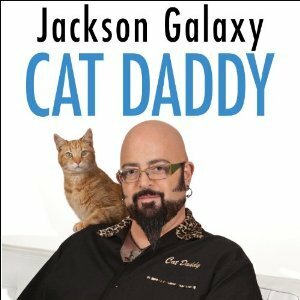 Jackson Galaxy, star of Animal Planet's My Cat From Hell, is an unlikely cat behaviorist; he looks like a biker gang member, and begins his story as a down-and-out rock musician with a drug problem. But during that period, he got a job at an animal shelter, to keep money coming in while leaving his mind free to write songs, and he unexpectedly connected, with the animals and with the work. 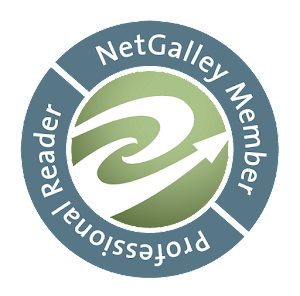 In a relatively short book, there's a lot here about cat behavior, understanding your cat, and making life better for both of you. There's also a lot about simply learning to be a human being, about embracing life rather than shutting oneself off to avoid pain, learning to take responsibility for one's own choices, and at the same time letting go, not just recognizing but accepting that you can't control the world or the choices of others in it, and that's okay. 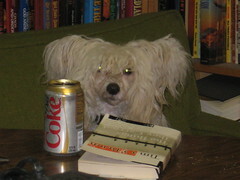 Galaxy reads his own book, and does so in a clear, expressive, compelling voice.